Ever wonder how it feels like flying through a Flying Gecko?? Well, no need to wonder guys. This adventure is available in Manolo-Fortich, Bukidnon. 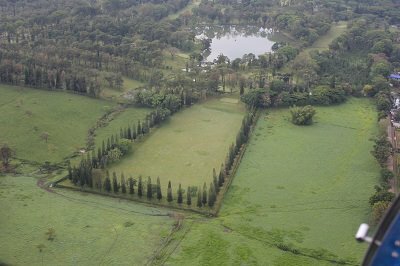 The great thing about this adventure is that you will also have the chance to see the pineapple plantation of Del Monte (aerial view)! It was summer 2012. 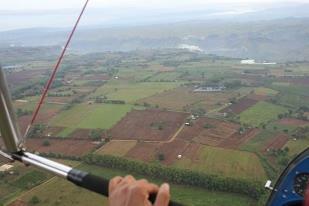 And there I were in Bukidnon. 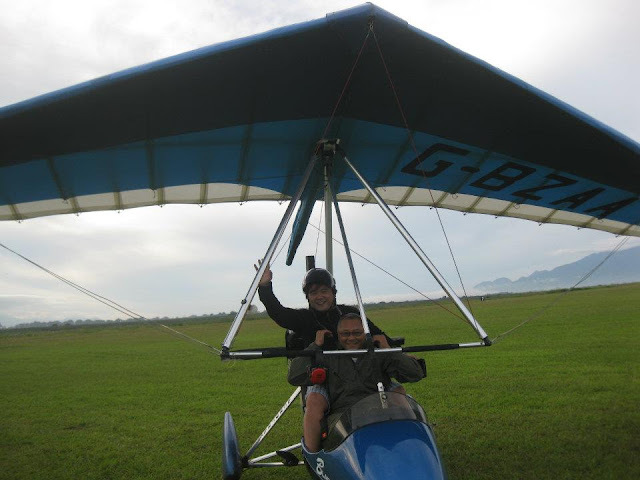 After doing white water rafting in Cagayan De Oro River, I ended up in Bukidnon and flying above the Del Monte Plantation. I made the reservation calling the Montana Tours (Cell No.-0920-9600192/ la.montana.tours@gmail.com). But I ended up talking Mr. Cal Frias (Cell no. - 0916-5937034), the owner of the flying gecko. 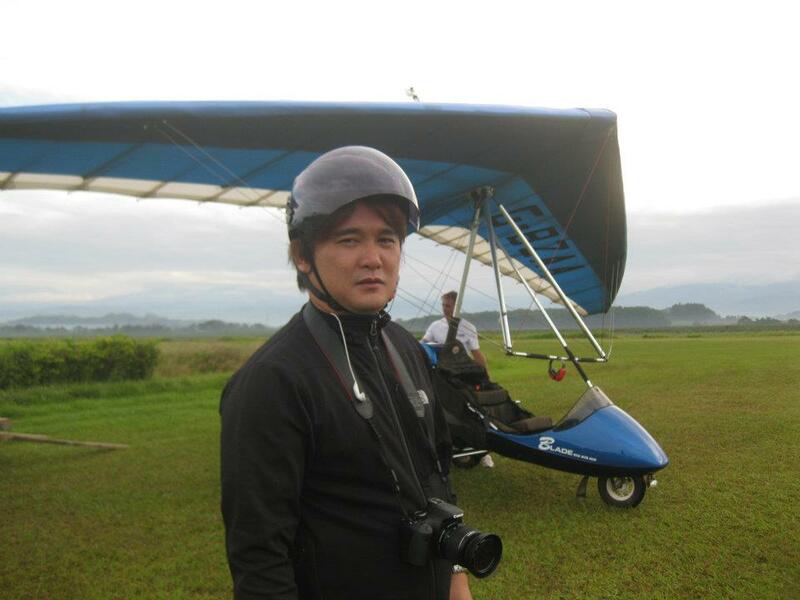 We landed after fifteen minutes and I paid PhP1,600 for the ride. It was worth every penny of it! 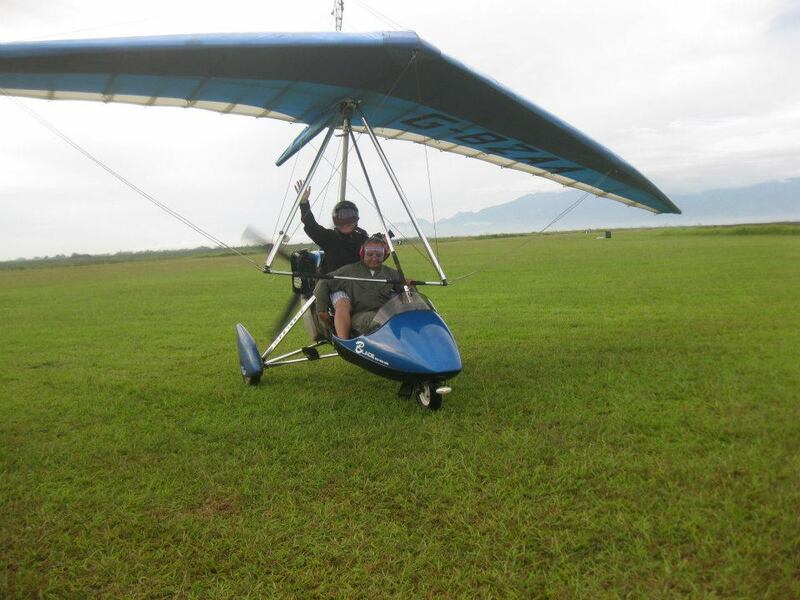 Try the Flying Gecko Adventure! Sir, have you ever tried riding hot air balloon? During festivals lang po ba meron nun? Merun last February, 2013 sa Clark. Three days yung event. Hindi ako nakapunta kasi may pasok ako sa FEU. MI want to try this. Meron pa ba nito ngayon?